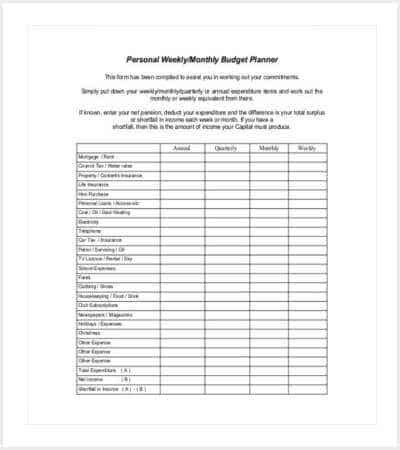 Living an organized life is the best way to buy peace of mind. 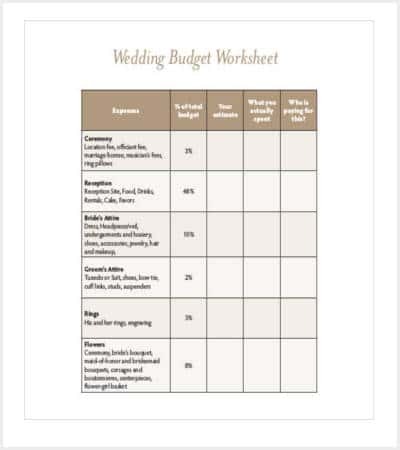 Be it the personal aspects or official ones, planning helps a lot in moving forward confidently. 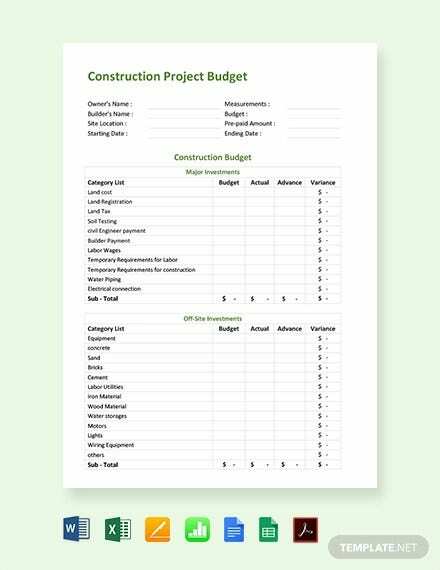 Planning can be done based on many factors. 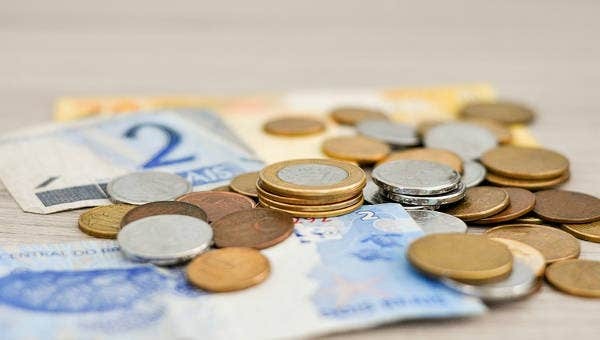 One of the crucial factors which are capable of toppling down the whole life is finance. 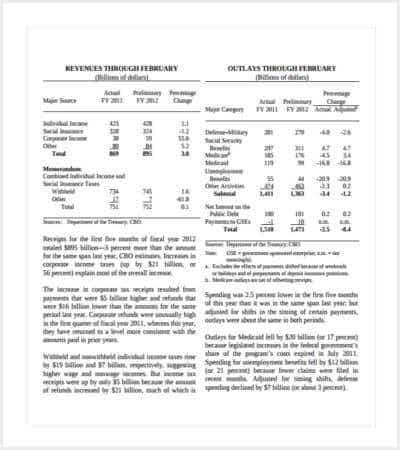 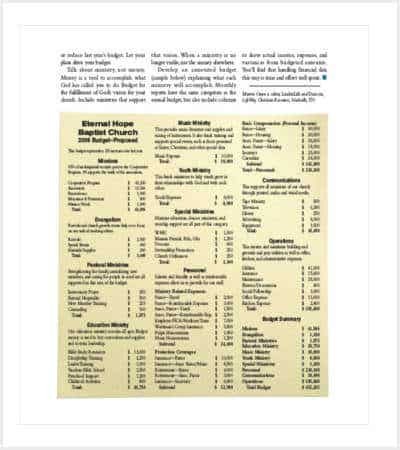 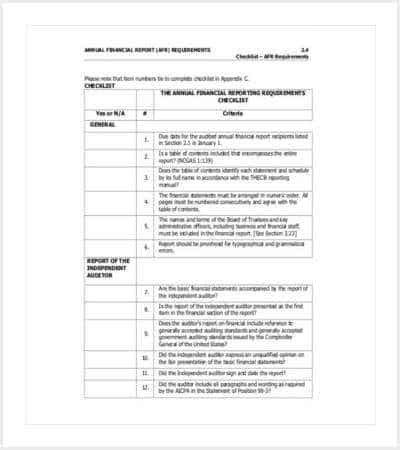 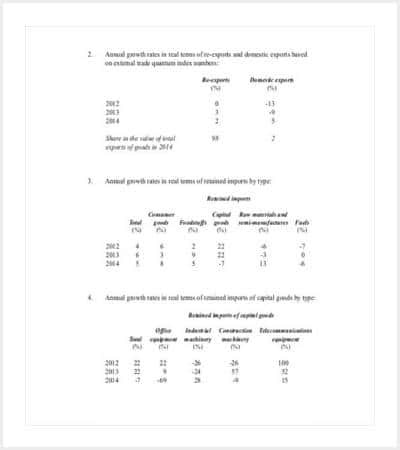 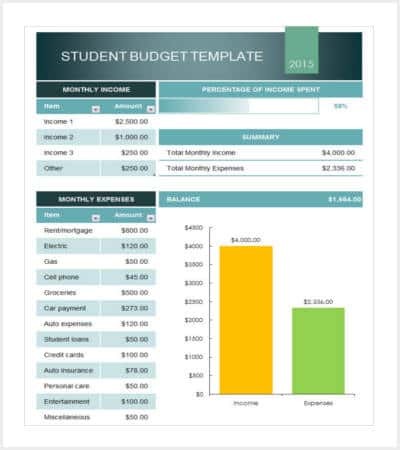 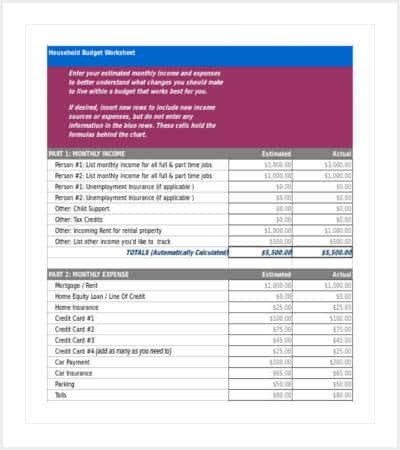 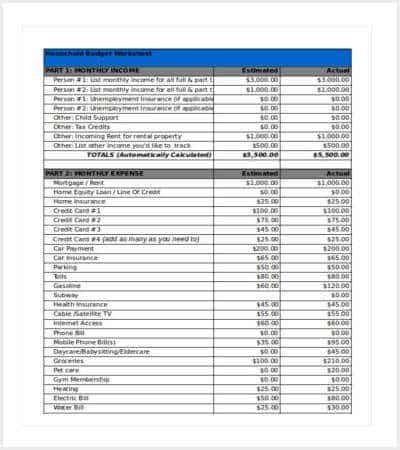 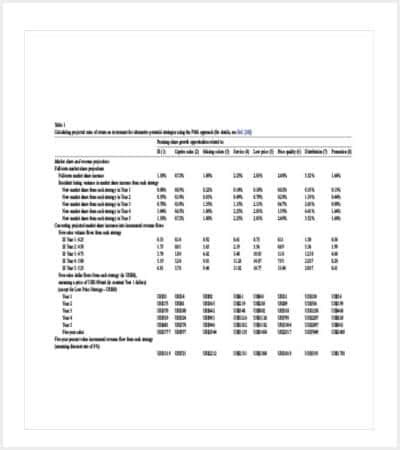 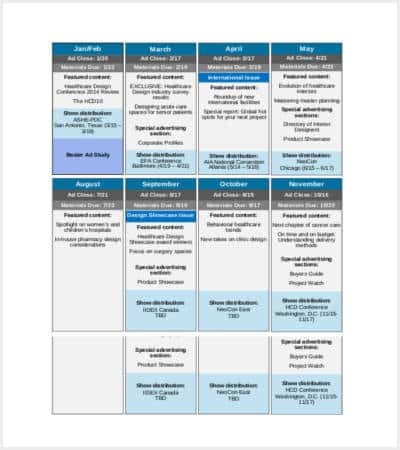 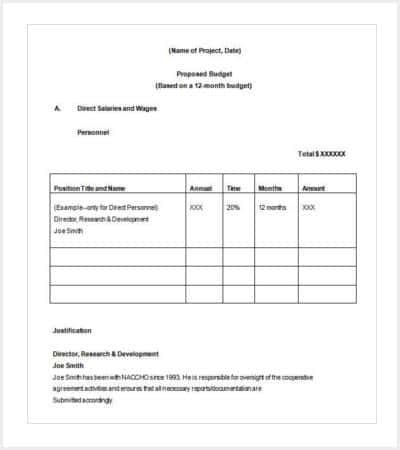 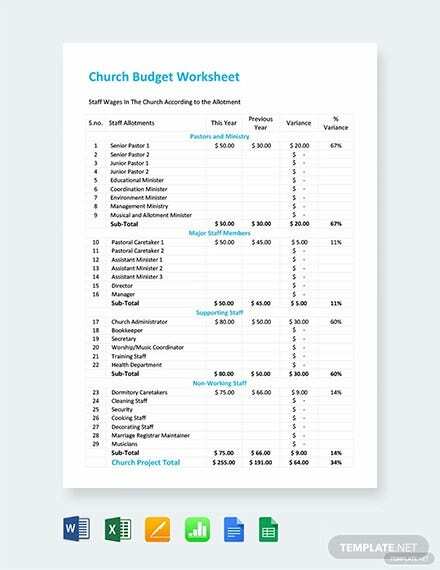 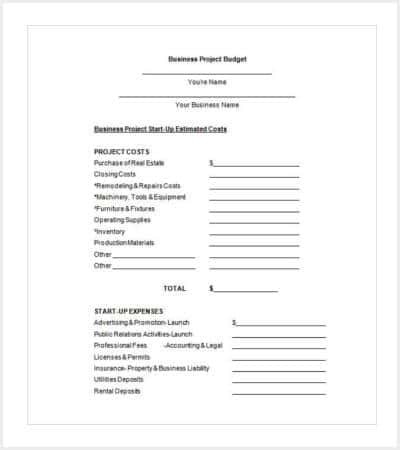 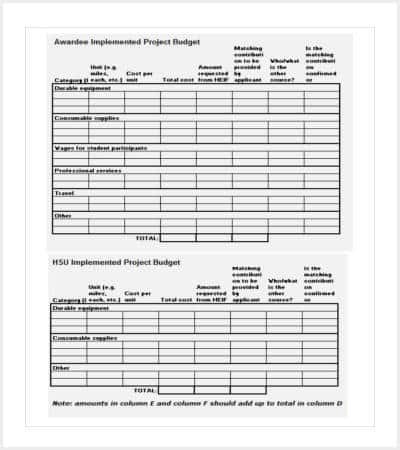 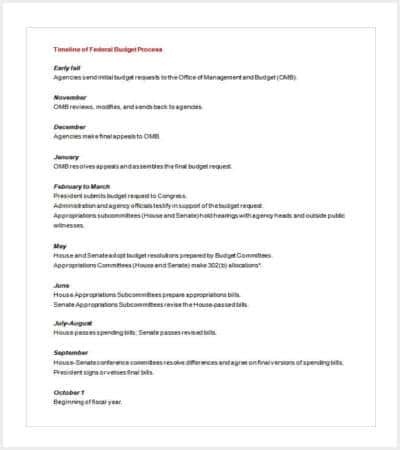 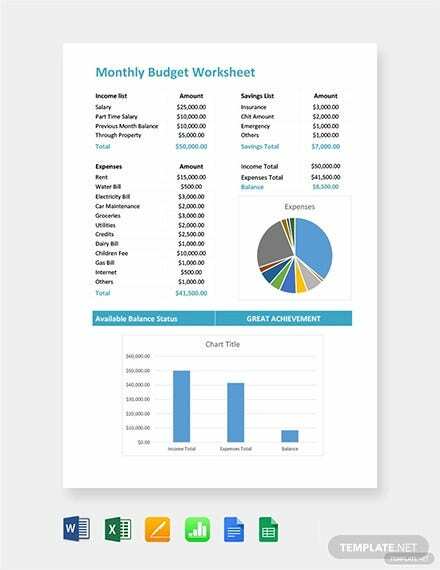 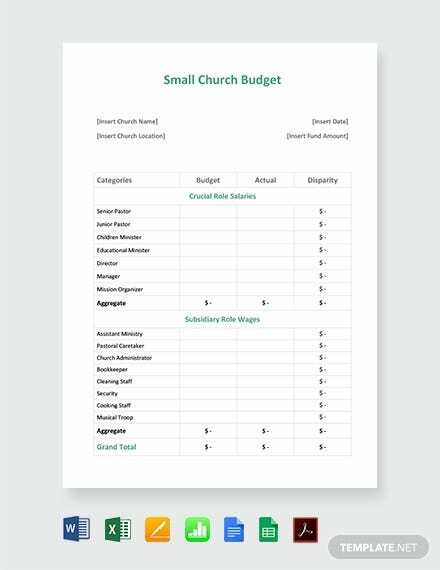 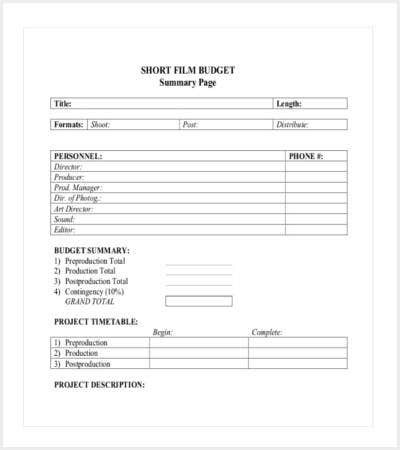 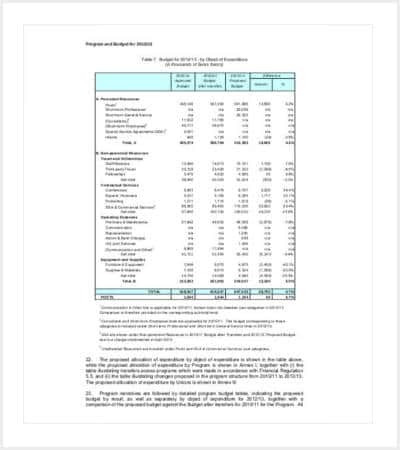 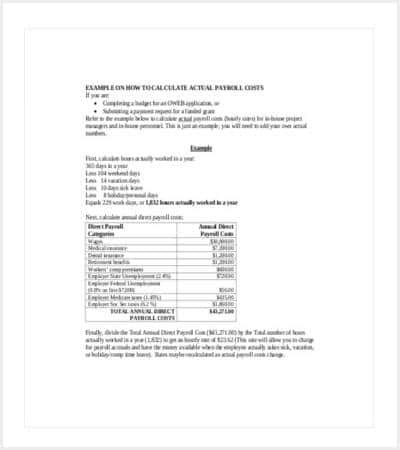 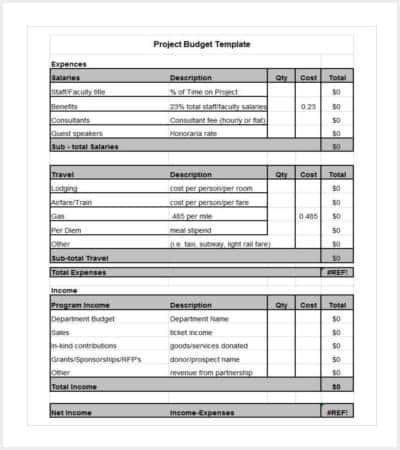 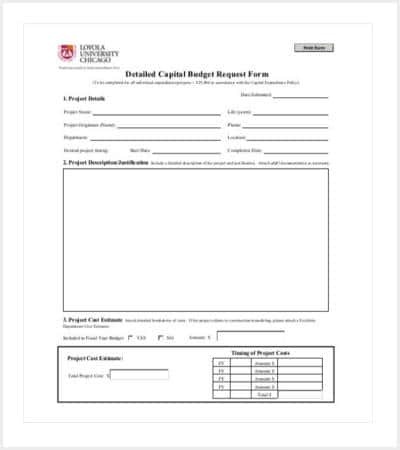 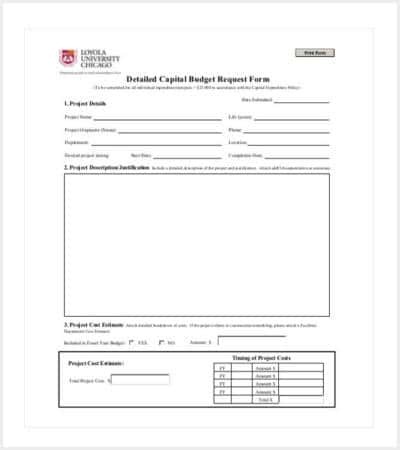 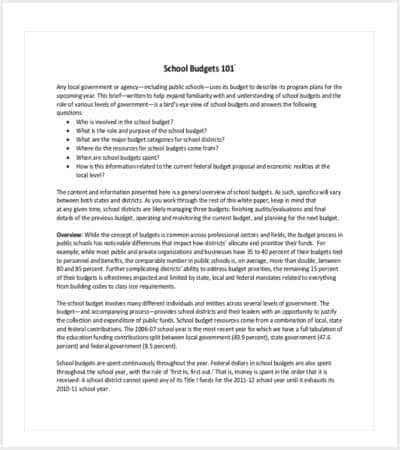 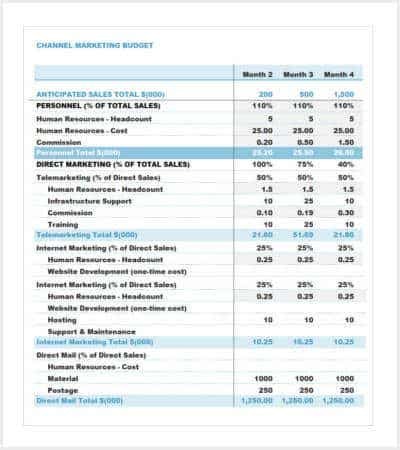 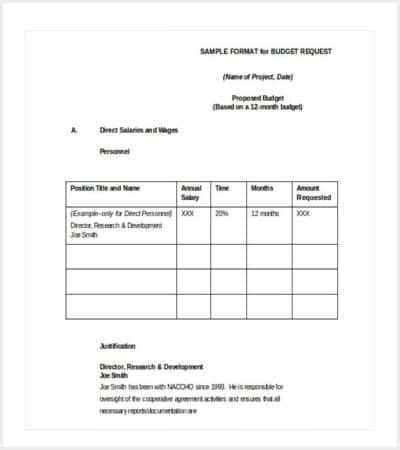 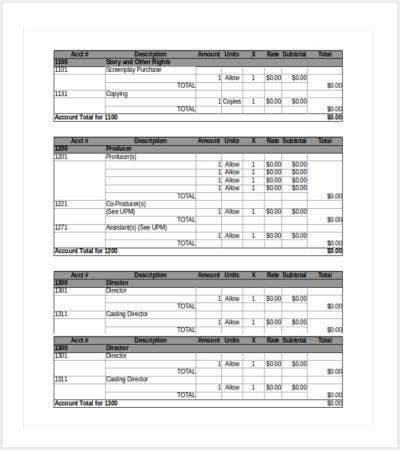 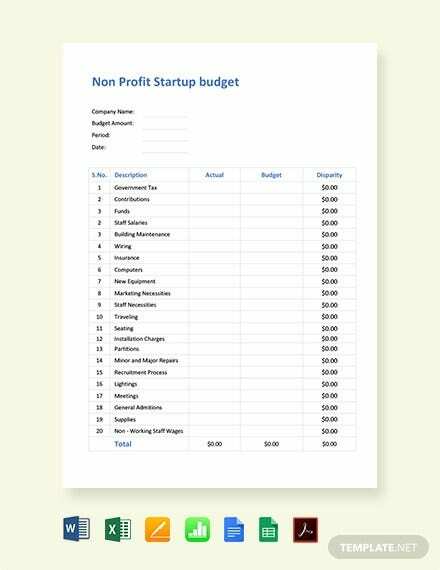 you may also see Sample Budget Templates. 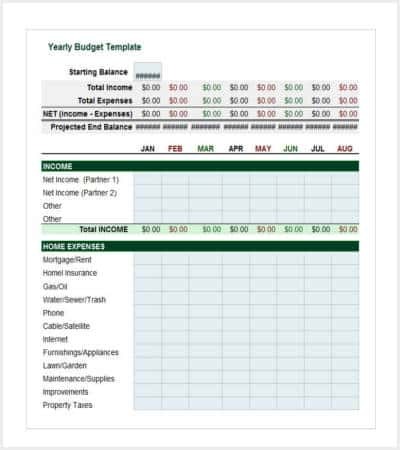 Both from a personal as well as an official angle, planning our finances becomes an absolute necessity. 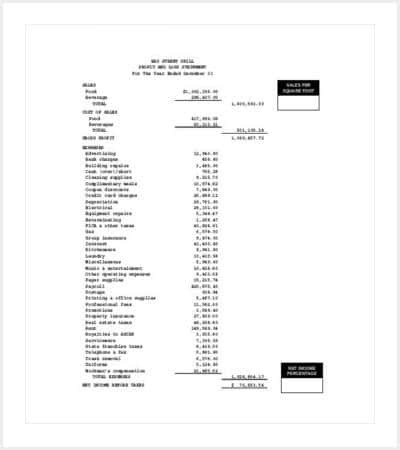 Handling finance in an improper manner derails the whole compartment making us run from pillar to post quite often. 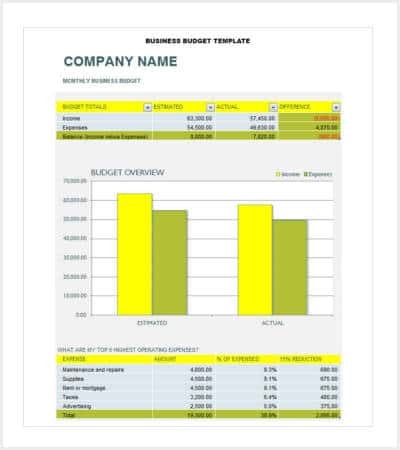 The activity of planning finance in a proper manner is termed as budgeting. 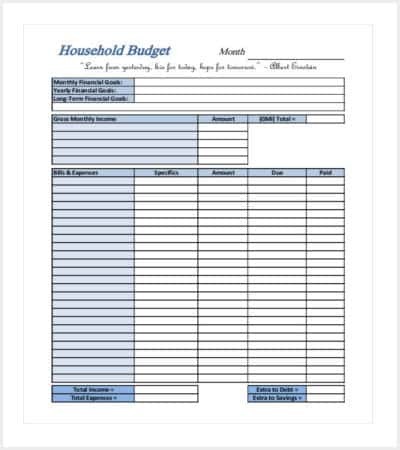 Personal budget plays a significant role in terms of settling down in life in a quick manner, financially. 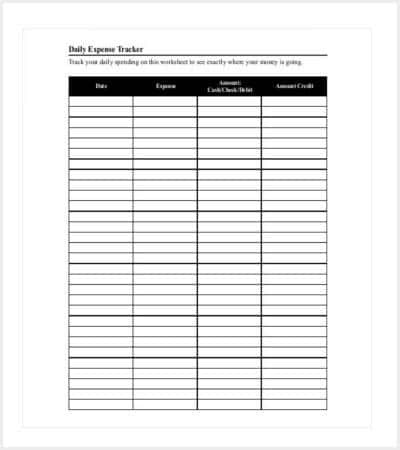 It helps individuals achieve their short term and long term goals in a focused manner, holding you on to the track at all points of time. 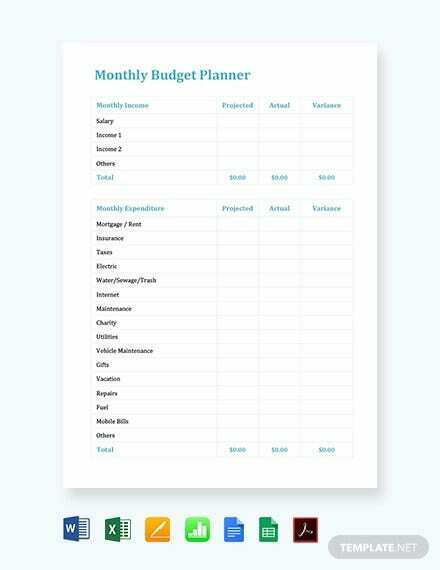 Personal Budget helps people understand where they stand in terms of achieving their goals and the possible backlogs and threats for moving towards the same. 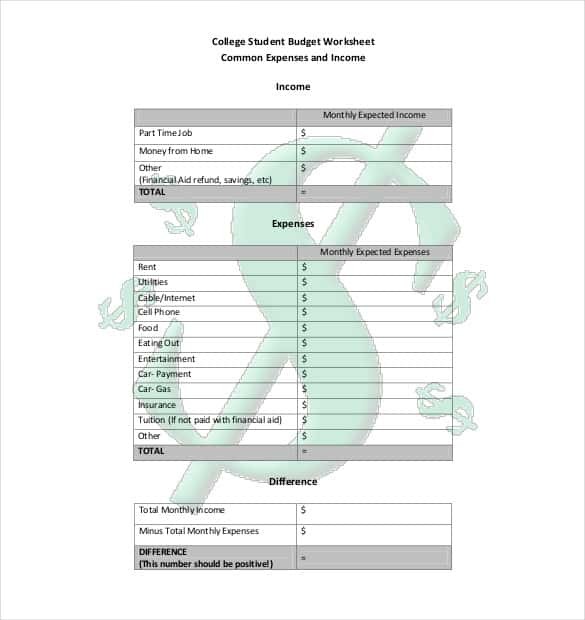 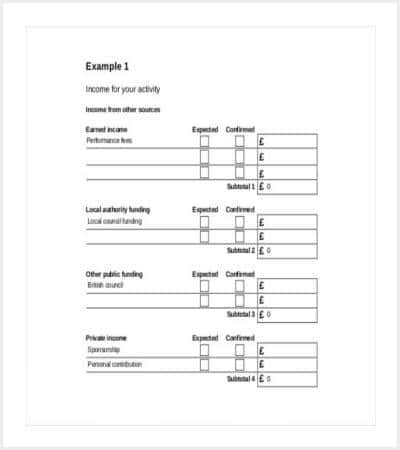 Budget Templates can be made with the overall income as the beginning point. 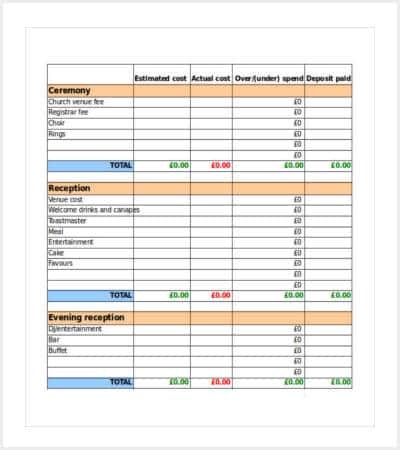 Ascertaining the necessities to help us survive, keep aside those things that can be considered as luxuries. 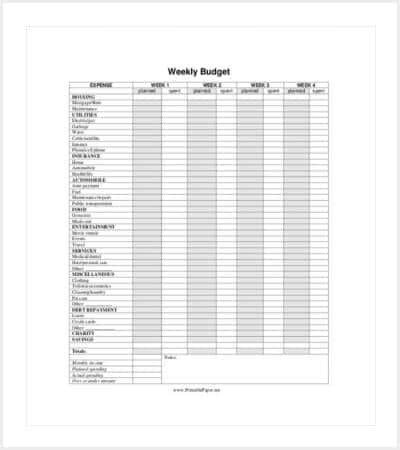 This will help remove the unwanted things from the basic template. 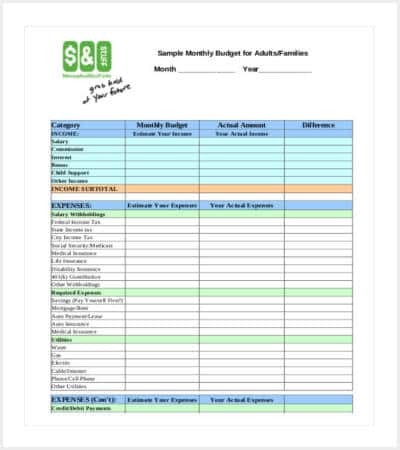 Add savings to the expense list and have it at the top of the list. 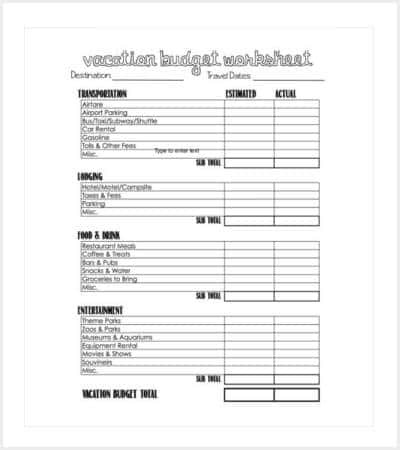 This must be done to approach it from a psychological angle since most of us like to spend. 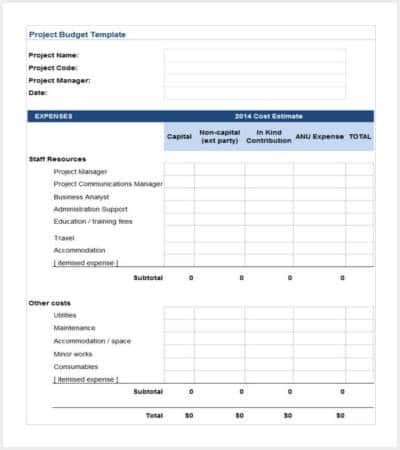 Care must be taken to ensure that income from all sources and expenses on all quarters are taken into account to get an honest and complete budget template. 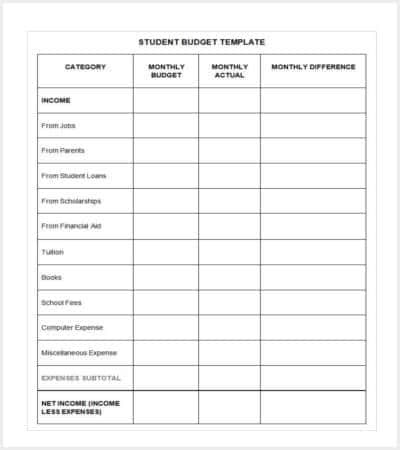 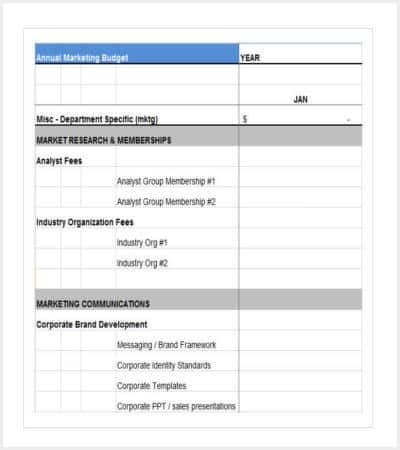 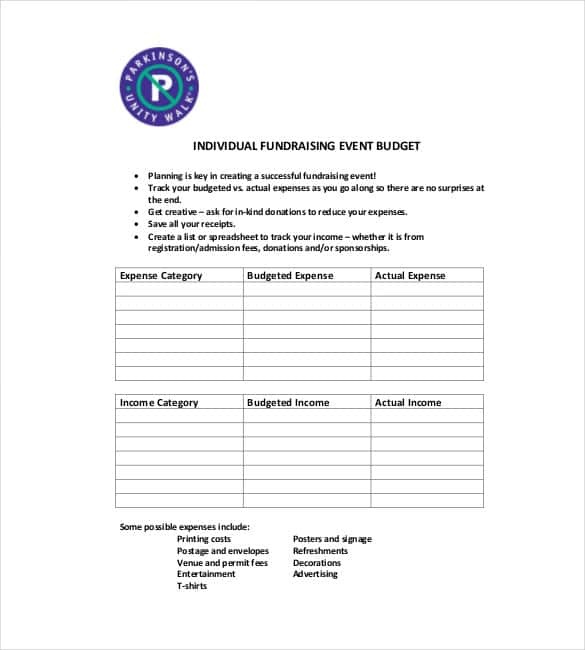 Making a budget template must not be a one-time activity. 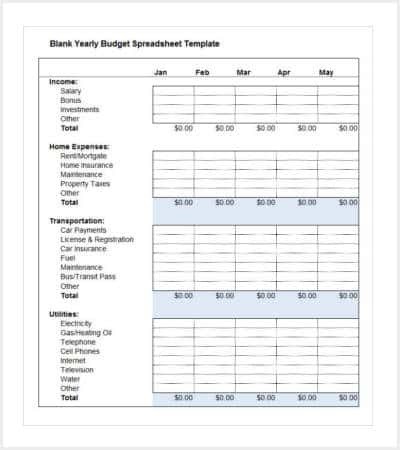 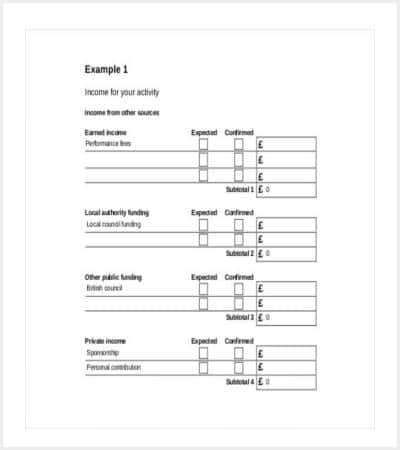 Repeatedly following a budget template will start highlighting the trend of your expenses making you understand where you spend the most and where less. 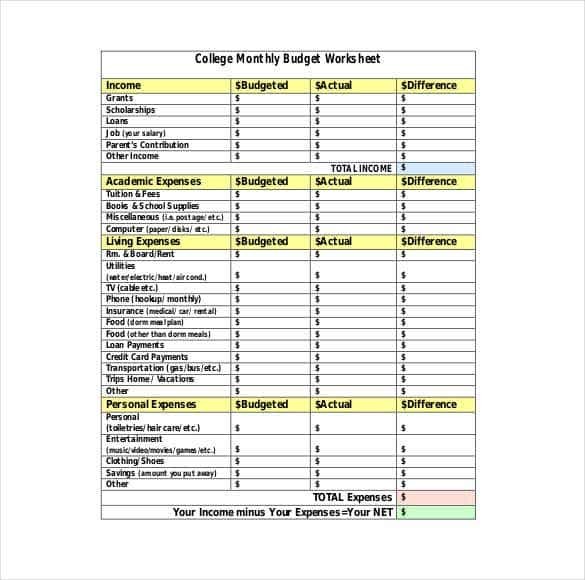 This understanding will help you contain your spending on those areas which are not really necessary. 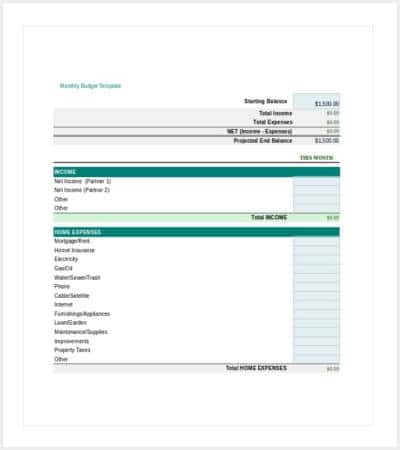 What is an operating budget sample? 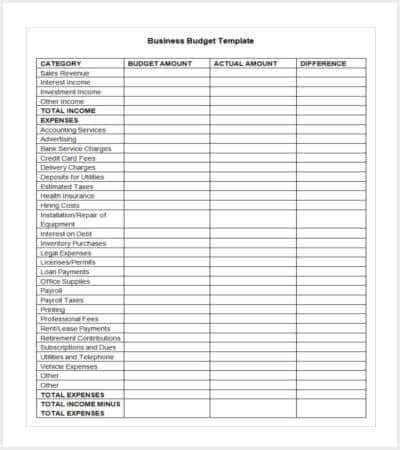 Operating Budget refers to the budgets prepared by Companies who work estimating the income viz-a-viz the anticipated expenses. 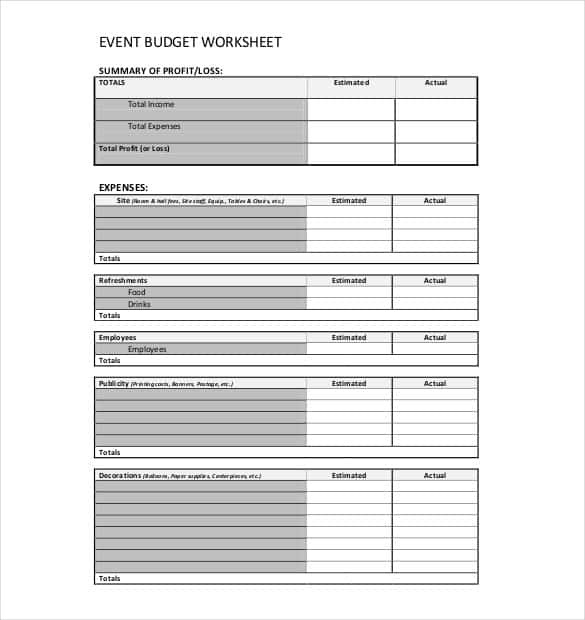 It takes into concerned both expenses anticipated in short-term as well as long-term. 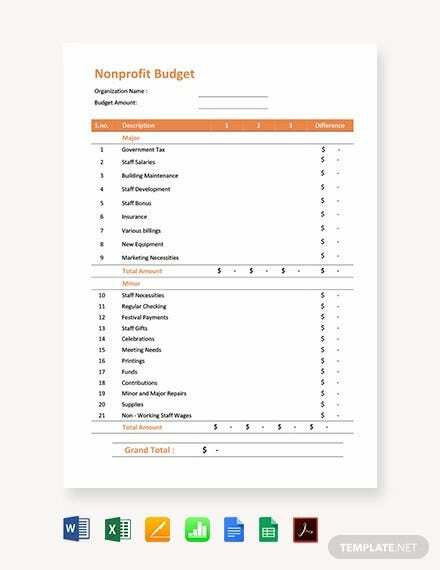 While the short term in a typical business scenario means one full year, a long-term means a minimum of 3 to 5 years and more. 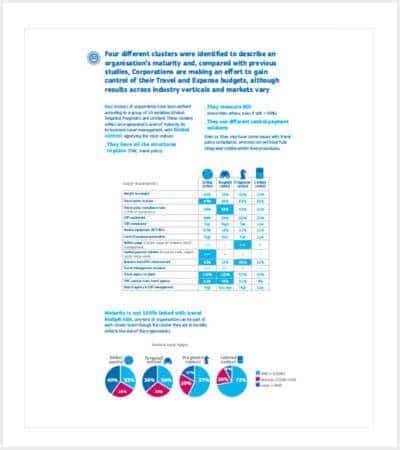 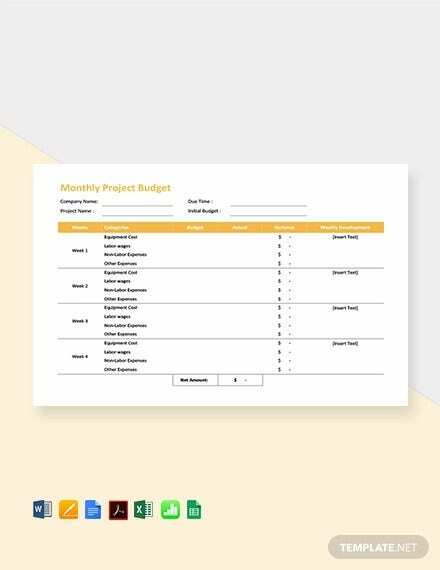 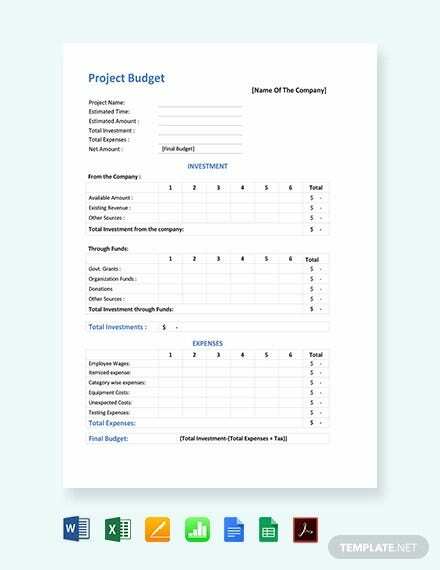 While the management of Companies uses a Master Budget sheet, Operating Budgets are prepared for each function in the organization in a separate manner. 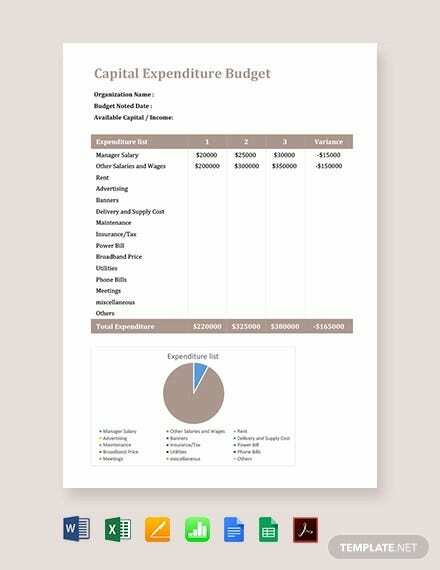 Some such functions for which Operating Budgets are generally prepared are Manufacturing, Sales, General Administration and Human Resources. 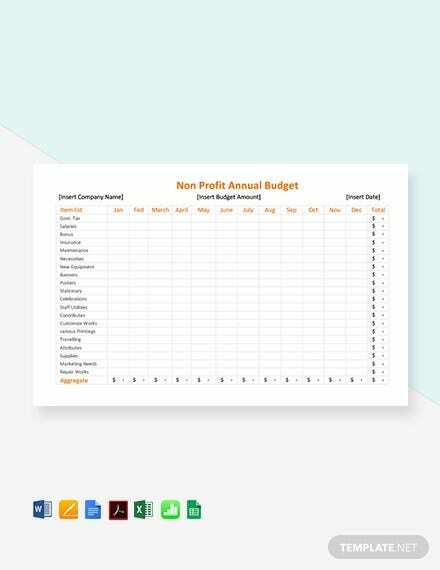 Every aspect of individual Departments namely, personnel and cost related to the same viz-a-viz income earned by them for the company are taken into account while preparing individual Department-wise Operating budget.